Polyethylenimine, Linear (MW 2,500) | Polysciences, Inc. 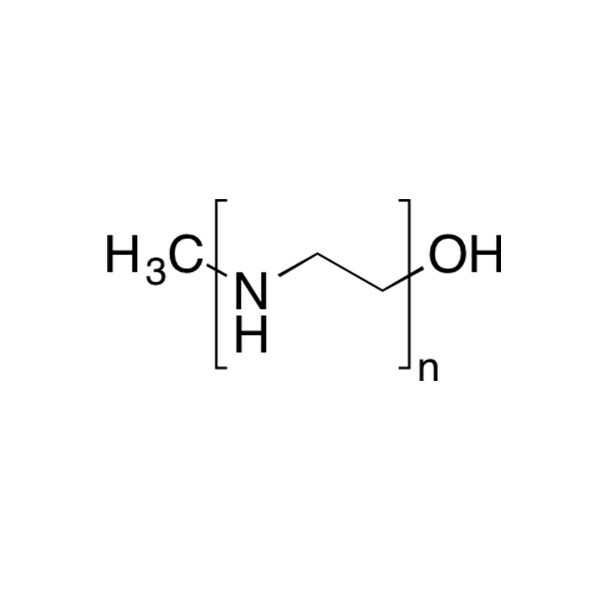 Linear polyethylenimine (L-PEI 2500) is a high-charge cationic polymer that readily binds highly anionic substrates. Industrially, linear PEI can improve the appearance of negatively charged dyes by modulating their properties and improving their adherence to surfaces. Insoluble In: Benzene, ethyl ether, acetone, and cold water. Liu X, Heiler DJ. (2010). Contact Lens Care Solutions with a Low Molecular Weight Oligomer." U.S. Patent 20,100,086,514, issued April 8, 2010.